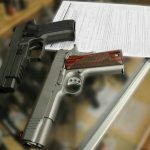 The FBI's National Instant Criminal Background Check System (NICS) processed 2,767,699 gun background checks in March 2018, setting a new record. 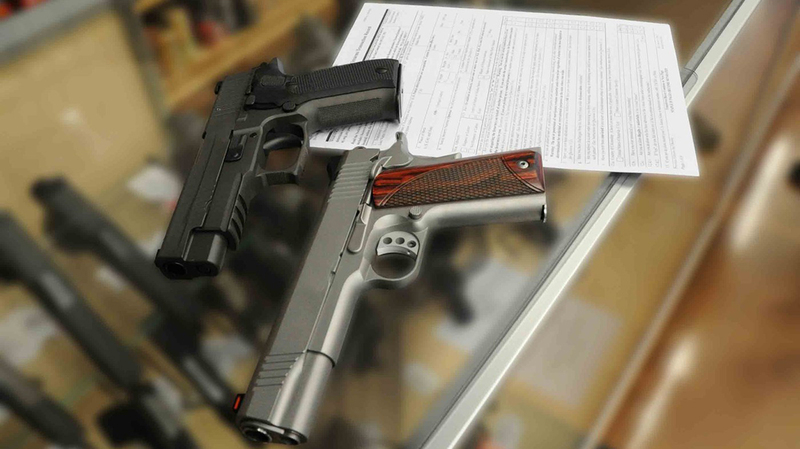 We’ve all seen the reports of the so-called “Trump Slump” in gun sales, but the trend appears to be reversing; the FBI’s National Instant Criminal Background Check System (NICS) processed a record number of background checks for the month of March. According to the data, the NICS conducted a total of 2,767,699 checks in March 2018. Thats the highest number of checks processed for March since the NICS was first introduced back in 1998. It’s also 334,607 more checks than were processed in March 2017, and 244,434 more than March 2016. 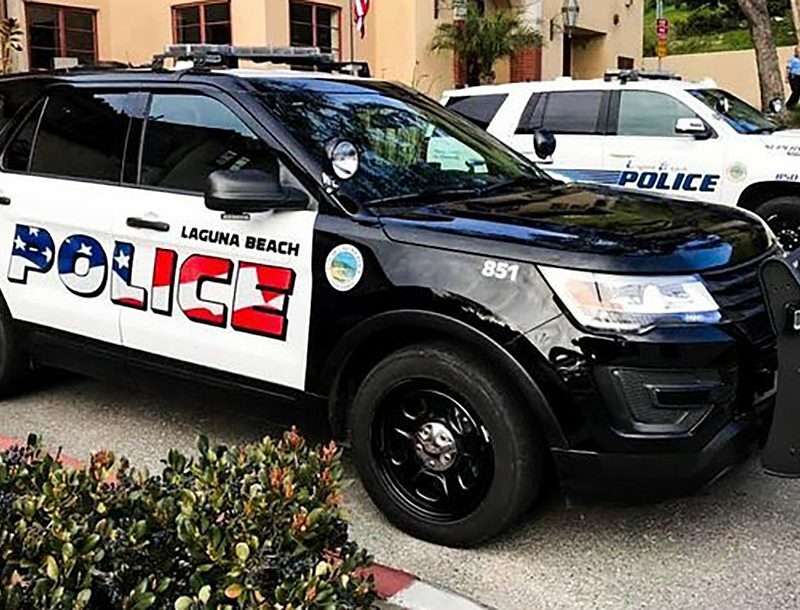 The top five states for checks last month were Kentucky (421,247), Illinois (271,714), Texas (161,200), Florida (137,997) and California (136,228). A total of 781,452 checks for handguns were processed, while 540,979 long gun background checks were conducted. In addition, March 2018 marks the fourth-highest number on record. 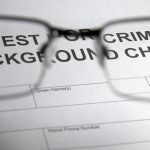 Only December 2015 (3,314,594), December 2012 (2,783,765) and December 2016 (2,771,159) had more background checks. 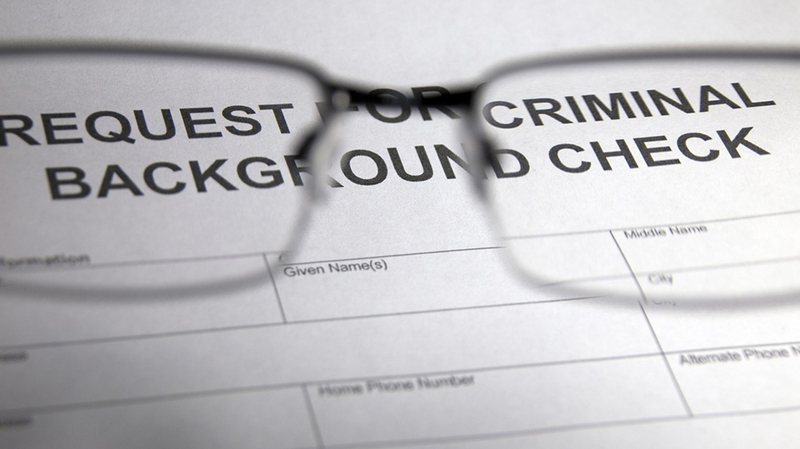 The record for most background checks processed in one year is 27,538,673 in 2016. 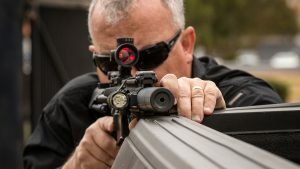 In the first three months of 2018, the FBI has processed 7,131,422 checks through the NICS, which is 420,329 more than the first three months of 2017. The FBI notes that these numbers don’t represent the actual number of firearms sold. 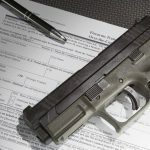 “Based on varying state laws and purchase scenarios, a one-to-one correlation cannot be made between a firearm background check and a firearm sale,” the agency says. Indeed, the numbers include concealed carry permit applications, license rechecks, pawns, redemptions, rentals and private sales. Nevertheless, the NICS numbers are viewed as an accurate measurement of gun sales in the United States. 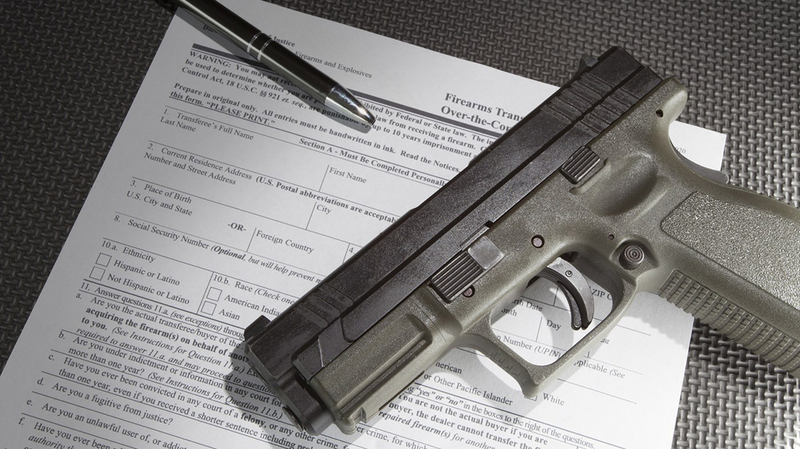 The increase in NICS checks comes in the aftermath of the Parkland shooting, which ignited calls for strict gun control legislation. In all, the NICS has processed 285,583,802 checks since Nov. 30, 1998.